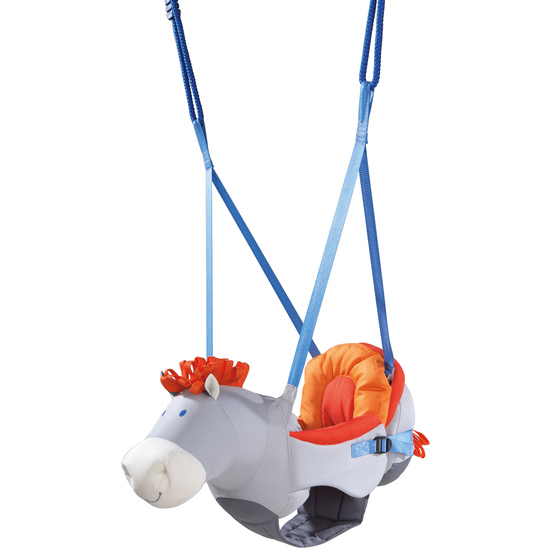 Together with the cute little horse, little ones can spiritedly rock to and fro. The seat can be adapted to the child's size with the adjustable straps. Thanks to the back pad that can be removed and adjusted in height, bigger children will also enjoy safe and comfortable seating.